Various ESPN FC correspondents and fans weigh in on VAR and its impact at the World Cup in the latest episode of Project Russia. 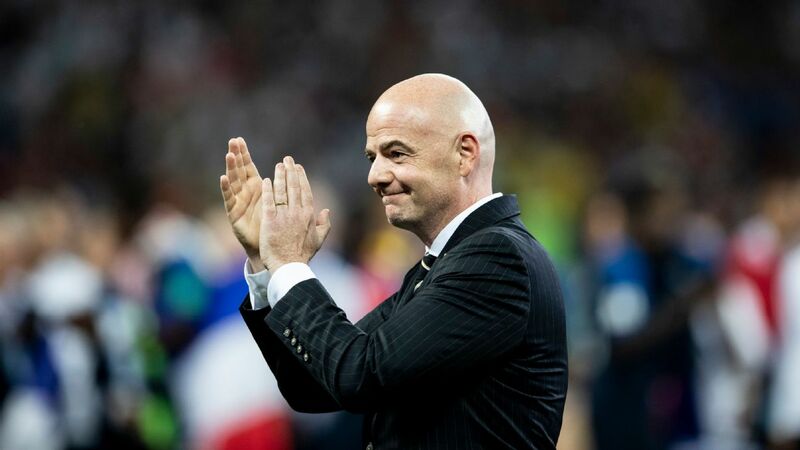 FIFA president Gianni Infantino has hailed the success of video assistant referees (VARs) and said goals scored from offside positions will never happen again in competitions that use the technology. Infantino also declared the 2018 tournament in Russia as the "best World Cup ever" in a news conference. Infantino said that, despite initial fears, the VAR system had worked well. 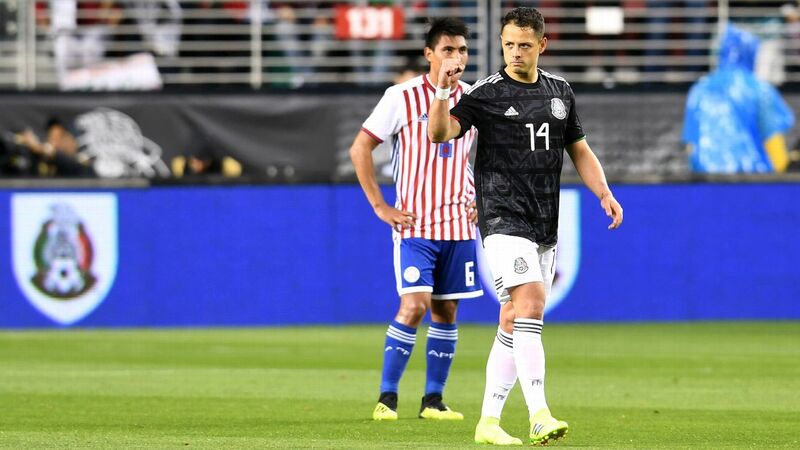 It had fully reviewed with the match referee a total of 19 decisions in the 62 matches to date and had corrected 16 decisions which were initially wrong. "This is progress, this is better than the past," he said. "VAR is not changing football, it is cleaning football, making it more honest and transparent and helping referees to make the right decisions. "It is difficult to think of the World Cup without VAR, it has been certainly a more just competition and this is what we wanted to achieve. "The goal scored from an offside position is finished in football, at least in football with VAR. You will never see any more a goal scored in an offside position, it's finished because either you are or are not offside." There were no offside goals scored throughout the World Cup that were later ruled out by VAR, but there were goals ruled offside on the pitch which VAR allowed after review. 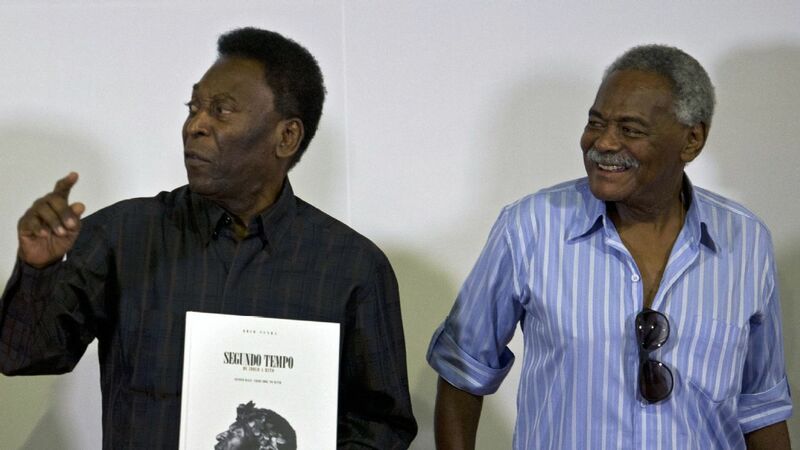 He said VAR's deterrent effect had reduced the number of direct red cards for violent play from 16 in the 1998 tournament to none this time. "Everyone knows that, whatever you do, someone will see it... one of the 30-odd cameras will spot it and you will be sent off," the 48-year-old said. Of the overall tournament, he said: "For a couple of years, I was saying it would be the best World Cup ever, today I can say that with more conviction." 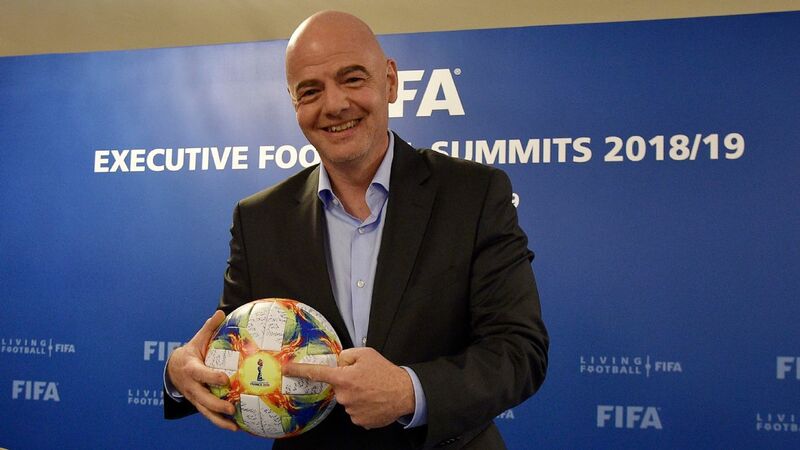 Infantino promised that the tournament would leave a lasting legacy and there were "concrete plans" to make sure the stadiums were used in the future. "This country, Russia, has changed. Russia has become a real football country... where football has become part of the country's DNA and the culture," he said. "We had 98 percent occupancy of the stadiums, one million fans from abroad to discover this country, more than three billion viewers on television and there will certainly be one billion for the final." 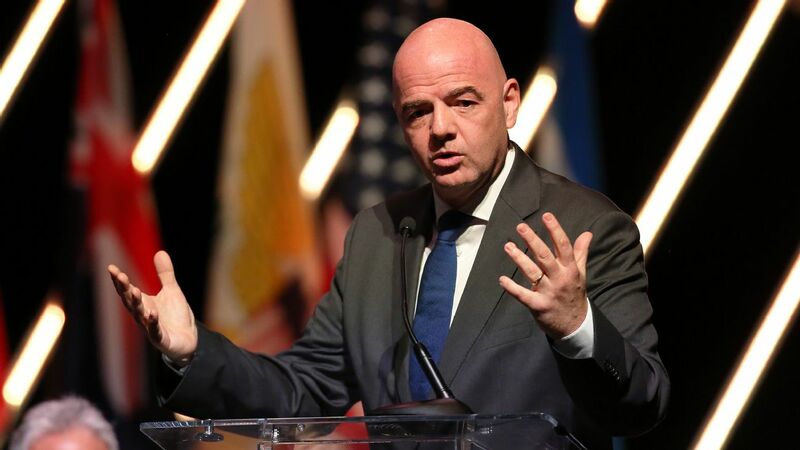 Infantino did not give any new information on the whether the first 48-team tournament would be in Qatar in 2022 instead of in 2026 as originally planned, saying only it would be discussed in the coming months. "First we will discuss with the Qataris and then with the FIFA Council and stakeholders and decide calmly what the decision is," he said. 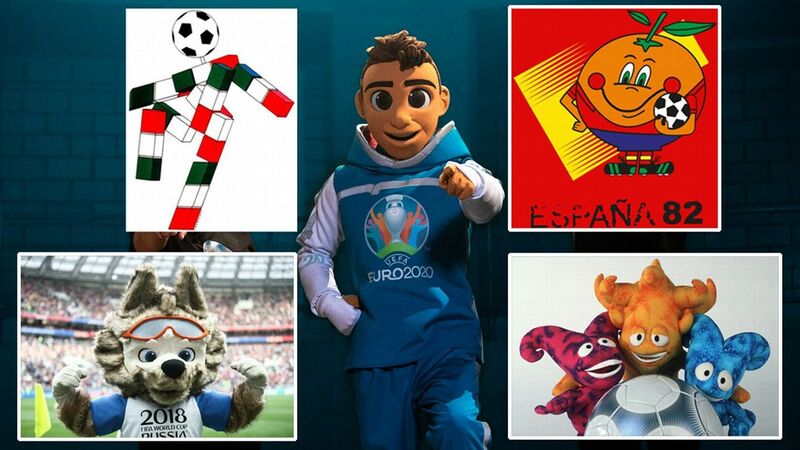 "For the moment, we have a World Cup with 32 teams."